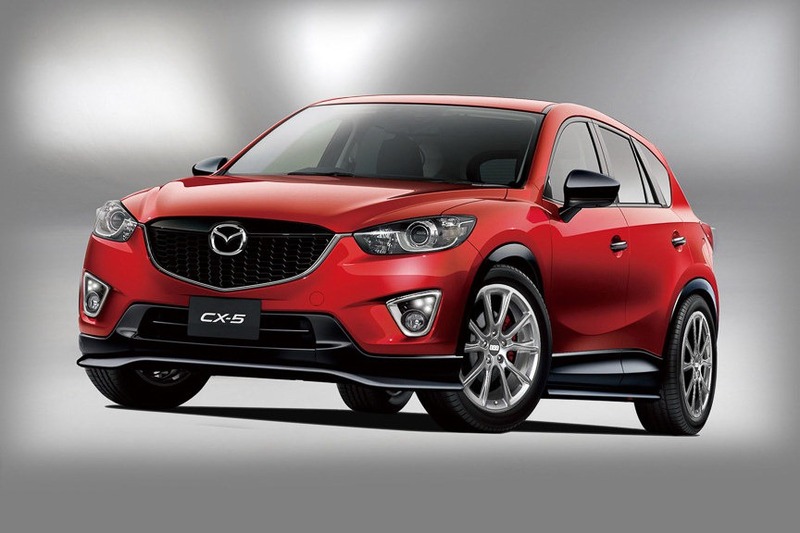 The Japanese people from Mazda announced their plans for the 2013 Tokyo Auto Salon, an event which, of course, will happen in the hometown of the well-known carmaker, a fact that requires more attention from the company. This is why they prepared a quite long list of concepts and prototypes for the upcoming automotive event. 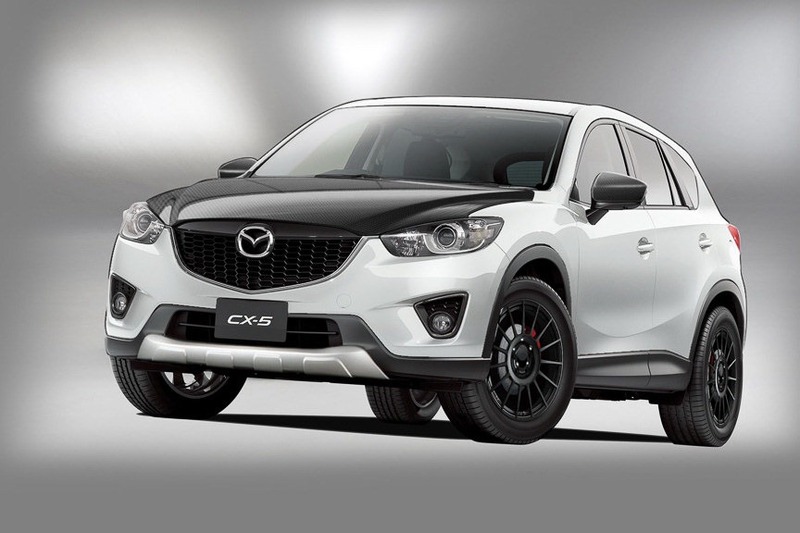 To be more specific, we will see two Mazda CX5 concepts, one called Active Driver which gets a white finish, a carbon fiber hood and several performance tweaks but also a Grand Touring prototype focused on styling tweaks such as new wheels and revised interior. 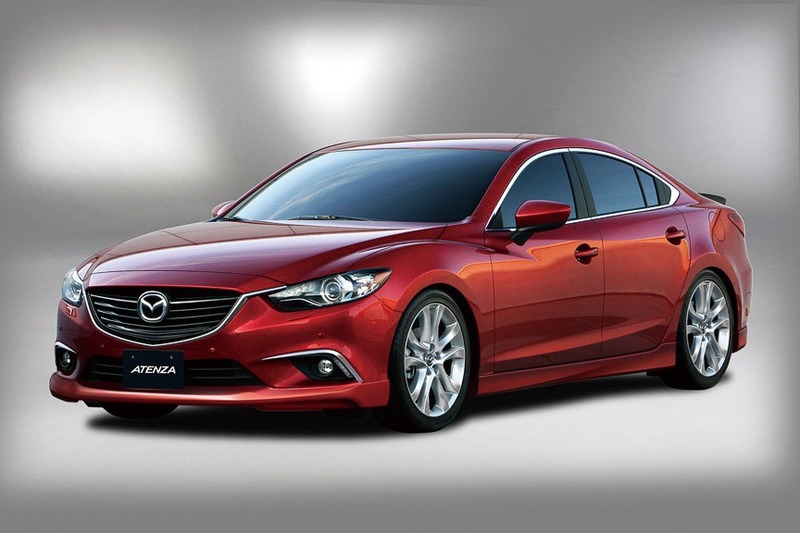 Last but not least, the new Mazda6 will be also presents at Tokyo. 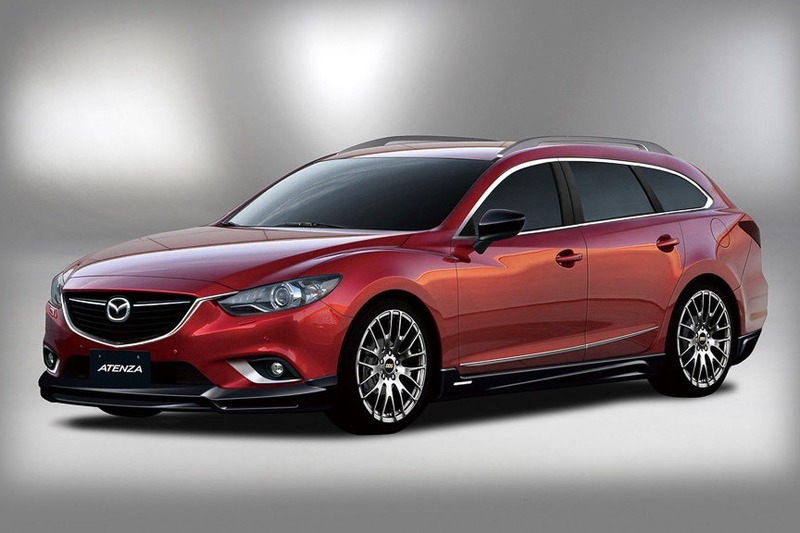 With the production model already unveiled, Mazda will showcase new concepts based on it, namely the Atenza Racer 2013 and Atenza Wagon Grand Touring. 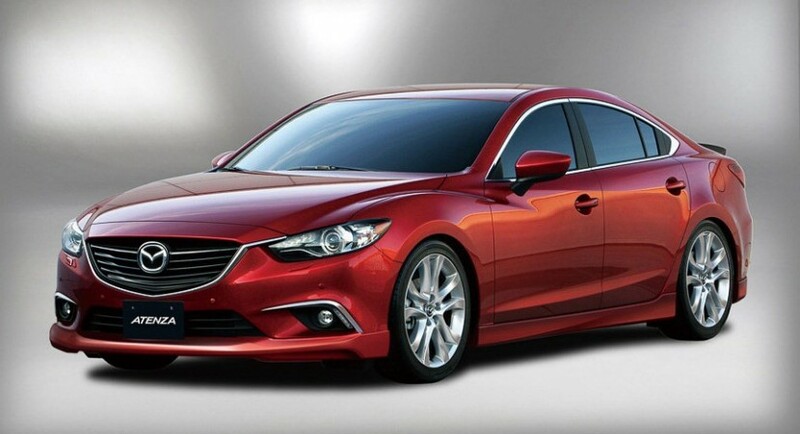 They get some exterior styling improvements along with tweaked interiors.